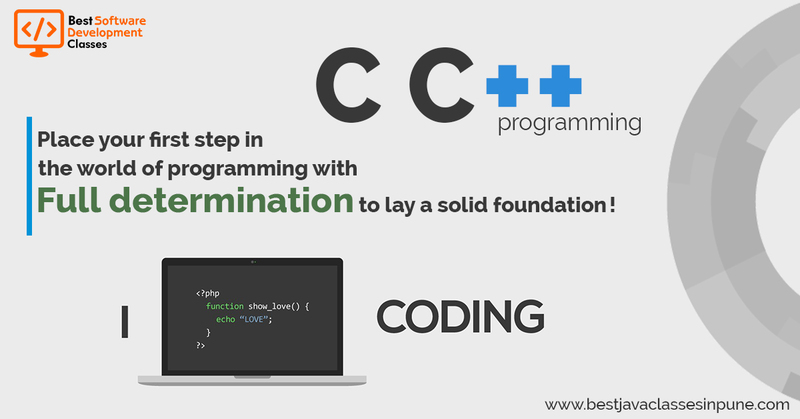 C++ is general Purpose Programming language which supports Object Oriented Concepts. Generally C++ is a Super Set of C Language Every C application can be upgraded in C++ with Object Oriented Concepts There are many application like Operating Systems. Unix, Windows, Linux, NoCrysis Warhead and Other Coolgames, No Photoshop, No FireFox, No VLC, No FL Studio, No Playstation, No XBOX and the list continues . 90% of the applications in the world are written in C and C++. What do we cover in C and C++ course ?